Is this something to be worried about? I was driving through Northern California all day and it couldn’t have been below 50 F. It’s normally a little on the cold side, but not this far. I checked the coolant reservoir and it’s good. 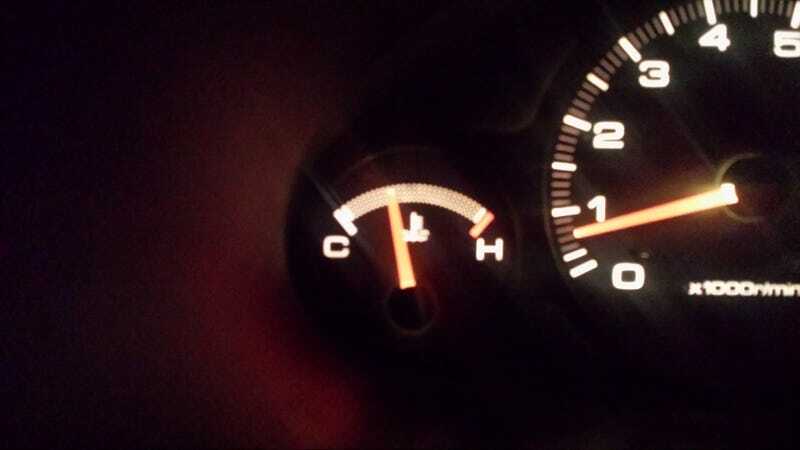 I’m gonna wait till tomorrow to check the radiator level though. For your time have a beautiful pic of Cali.